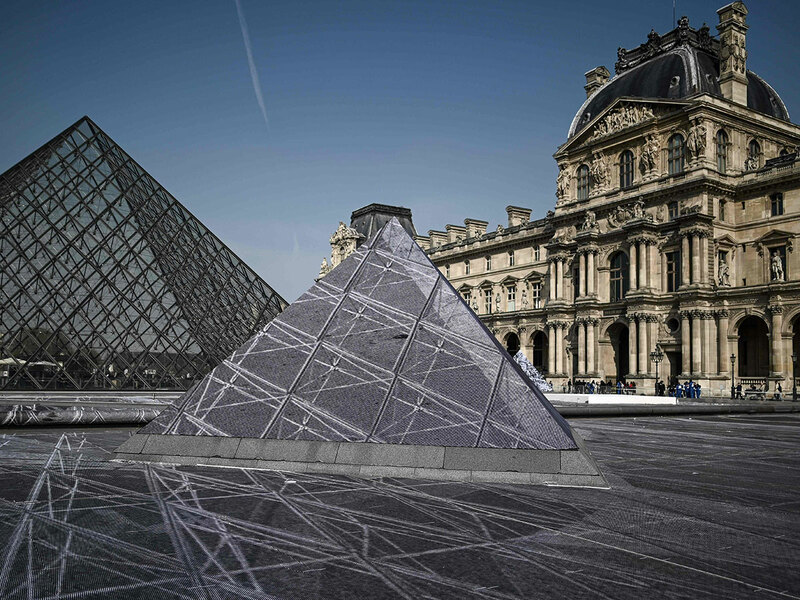 PARIS: From a medieval fortress protecting Paris to one of the world’s biggest and most-visited museums, the Louvre has been reinvented many times over the centuries. On the 30th anniversary of the inauguration of I.M. Pei’s landmark glass pyramid within one of its courtyards, here is a look back over some of the colourful episodes in the long life of the Louvre. The base of its “Grosse Tour”, a large tower that served in part as a dungeon, still exists today. In 1725 the academy exhibited its members’ work for the first time in its Salon Carre (Square Salon). Such “salons” or shows became major events in the arts world. During the three-day 1830 July Revolution that overthrew another king, artists acted as national guardsmen to watch over the Louvre’s masterworks and stop looting. Both men are today proud features of the Louvre’s collection, which includes Delacroix’s most famous painting “Liberty Leading the People”, inspired by those “Three Glorious Days”. In 1911 the number of visitors to the Louvre reached a new peak with crowds flocking to see the empty space where Leonardo da Vinci’s “Mona Lisa” used to hang.